One thing we haven’t switched over to is reusable produce bags. Husband is convinced that food stays fresher longer in a disposable plastic produce bag in our refrigerator. (Anyone? True? False? Any tips?) When I’ve attempted to not use a produce bag for something big like an eggplant at the store, Husband sticks it in a plastic disposable produce bag when I’m not looking. In the interest of martial harmony, I go along with it. I figure I can always use the empty produce bag for doggie duty. Fortunately ChicoBag came to my rescue. 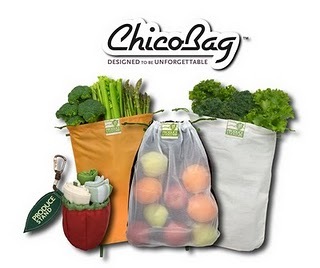 ChicoBag has developed a line of reusable produce bags, called The Produce Stand Collection. The Produce Stand Collection is made up of three reusable produce bags that fold up into a little apple pouch. There is a Hemp-Cotton bag is for leafy greens or grains, a Mesh rePETe bag is for fruit, and a solid rePETe bag is for squash, carrots, etc. ChicoBag offered to send me a set for review. I thought that if this product worked well enough to pass Mr. Skeptical’s test not only would I have one less thing cluttering up my house (and ultimately the landfill), but it must be a better than good product. While Husband doesn’t like waste or products with harmful ingredients that could poison our dog, he isn’t always gung ho just for greenness sake. The product has to be green AND work as well or better than its more conventional equivalent. I love this because he keeps me real. My first test was kind of a cheat. I used the Produce Stand Collection at Trader Joe’s. I didn’t have a problem with using the reusable produce bags there or at the farm market. Oh, and the produce bags were the just the right size when Mother in Law gifted me with some rhubarb from her garden. The big test was using the Produce Stand Collection at Meijer. Sometimes, not often, I get the eye roll when I offer up my reusable shopping bags. That happens a little less now that I make sure I give the cashier reusable shopping bags that are all roughly the same size and shape. Good thing the bags in the Produce Stand Collection are light and didn’t add extra weight to my produce purchase. I don’t think the cashier can take the tare weight (AKA the weight of the container) off at the register. Even if they can, half the time I inadvertently pick the line that has the wonky register scale because I’m lucky like that. The vegetables I stored in the rePETe bag in the refrigerator crisper didn’t wilt or turn rubbery any more quickly than the same vegetables we store in the crisper in an open reusable plastic produce bag. Husband was satisfied. We are now reusable produce bag users! Each bag as a little elastic band attached so you can fold it up and fit it back into the little apple pouch holder. The apple pouch holder has a clip on it that attaches to a tote bag, key ring, or purse strap. You can just buy a set of three for $11.99 of either just the hemp, just the rePETe, or just the rePETe mesh if don’t want to buy a set that comes with one of each. The rePETe bags are made of 99 percent recycled PET plastic. I like this because I think that since I use recycling as a way to dispose of my items, I had better help satisfy the demand for what I supply and buy products made from recycled materials as much as I can. All of the bags are machine washable, which is important if you’re going to use the bags for grains one shopping trip and veggies the next. Some might consider $14.99 a little spendy for 3 produce bags and a holder pouch. If you buy the set of just three Hemp-Cotton bags, 3 rePETe bags, or 3ePETe mesh bags they don’t come with the apple pouch bag - but they are a cheaper option. 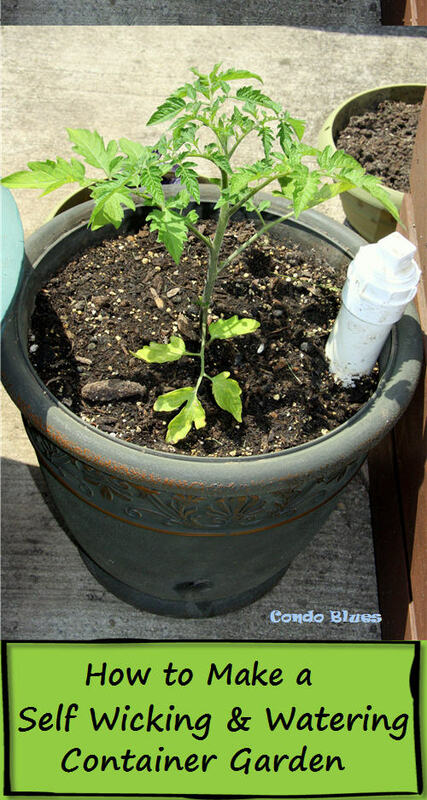 The Hemp-Cotton bag is most effective when dampened before use. I didn’t have a place to moisten the bag when I used it and it still worked fine though. I only had three bags to try so I had to put my items into another container in the refrigerator so I could reuse them on my next shopping trip. Do you use reusable produce bags? What's your secret for keeping produce fresh in the refrigerator without a disposable plastic bag? They work great. I don't notice things wilting any sooner in the crisper drawer. I recently made myself a few produce bags but haven't made a trip to the store to use them yet. For a few weeks now I have been taking my produce out of the plastic bags and wrapping them in cloth. It seems to work just as well if not better than the plastic. My spinach definitely lasted longer in the cloth. I'm curious as to why you need to use produce bags at all. I am going to wash or peel my vegetables when I get home or before I use them, so to put them in their own separate bag to "keep them clean" (which is my husband's argument) seems redundant. I store them in a humidity controlled crisper in the fridge (or elsewhere if they don't belong in the fridge) and they seem to be fine that way. 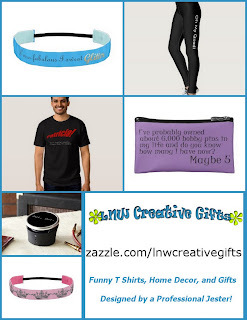 Crystal - Sometimes we shop once a month. We usually buy more than one vegetable at a time. For example yesterday I bought 4 cloves of garlic and need to keep them together for the cashier to ring them up because they were 4 for $.